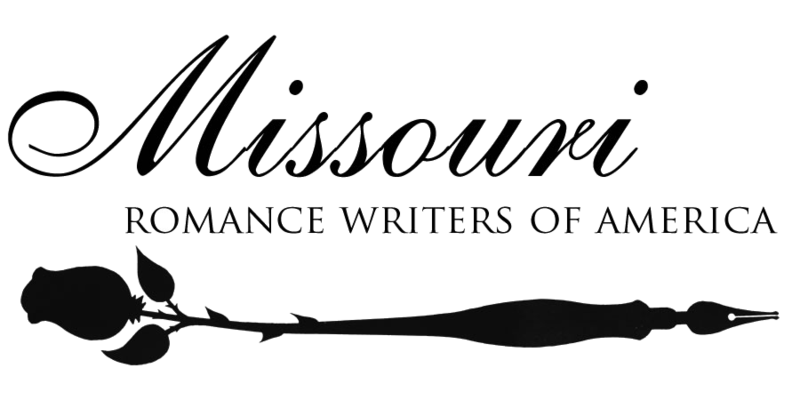 The Missouri Romance Writers of America (MORWA) is a chapter affiliate of the Romance Writers of America (RWA) serving St. Louis and and the Metro-East. 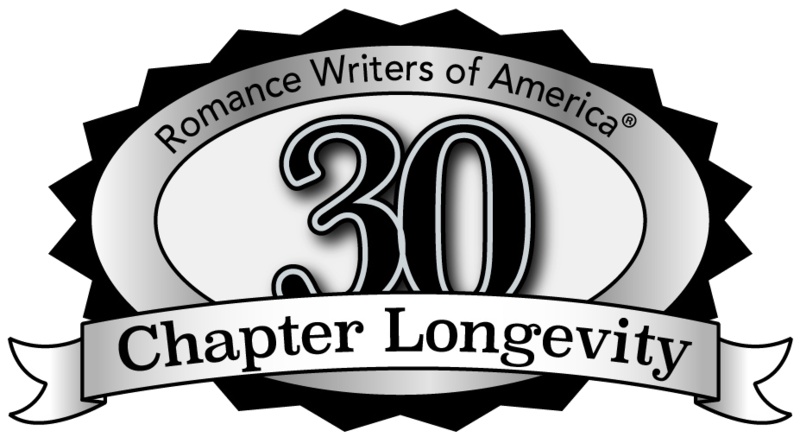 RWA® is a nonprofit trade association, with a membership of more than 10,000 romance writers and related industry professionals, whose mission is to advance the professional and common business interests of career-focused romance writers through networking and advocacy. What's going on in MORWA?